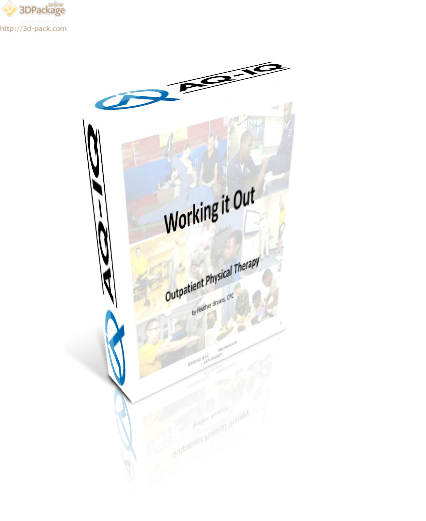 For experienced and inexperienced coders alike Outpatient Physical Therapy can be a daunting. The coder must understand not only which codes are timed and which are untimed, but also the various requirements for meeting the needs of each modality, and the new regulations set in place by the American Taxpayer Relief Act. Is it any wonder that Outpatient Physical Therapy coding can be confusing? The purpose of this session is to alleviate that discomfort by providing a clear understanding of the requirements and nuances of coding for outpatient physical therapy. • Provide Case Studies that will give the listener a better understanding.